Patented Pomella® Pomegranate Extract is paired with all-natural beeswax for a hydrating, conditioning, and smooth moisturie feel for your lips. 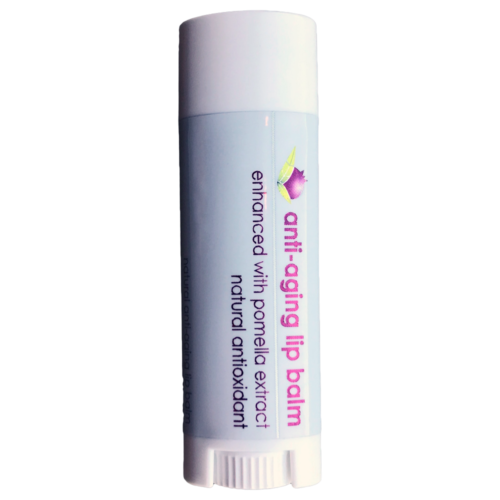 Soften and nourish dry lips with organic sunflower oil, beeswax, coconut oil, cocoa butter, and vitamin E; infused with pomegranate seed oil and Pomella for anti-aging and anti-glycative properties, including collagen glycation for skin health*. A groundbreaking combination formulated to promote anti-aging and provide antioxidative properties for your skin and lips*! 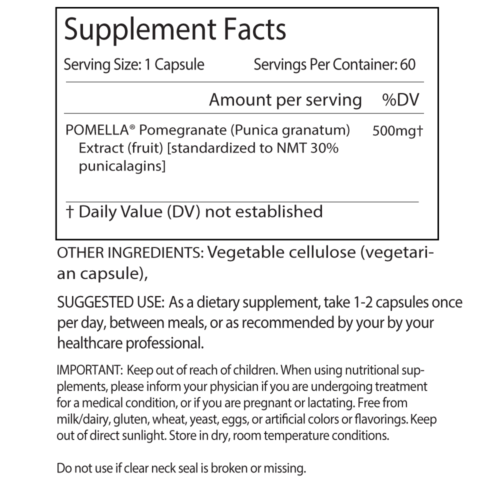 Pomella® is a registered trademark of Verdure Sciences. 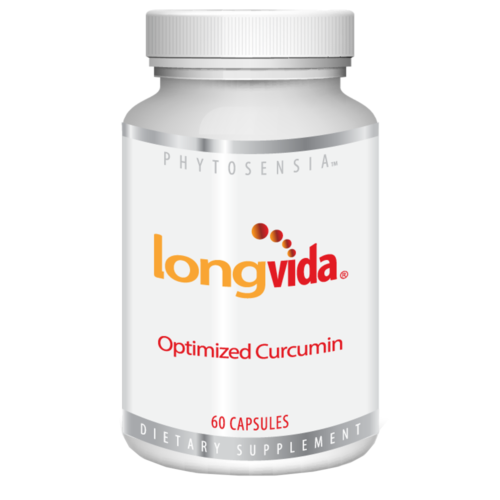 Cutting-edge SLCP™ Curcumin Optimization Technology is now here after years of research, to propel curcumin to target blood and tissue levels. A groundbreaking discovery supporting optimal cognitive and general health. 5+ Packs $39.99 each $44.99 Free Shipping! 10+ Packs $35.99 each $44.99 Free Shipping! 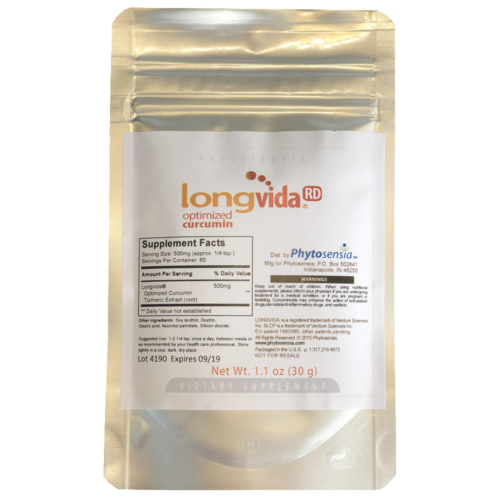 LONGVIDA® is a registered trademark of Verdure Sciences. Cutting-edge SLCP™ Curcumin Optimization Technology is now here after years of research, to propel curcumin to target blood and tissue levels. A groundbreaking discovery supporting optimal cognitive and general health. Now, massive handfuls of turmeric capsules are no longer needed, reducing the chances for stomach upset or 'turmeric burps'. One (1) easy capsule, shown in clinical research is equal to about 20 capsules of unoptimized curcuminoids extract. That's a time and money saver. 5+ Bottles $39.99 each $44.99 Free Shipping! 10+ Bottles $35.99 each $44.99 Free Shipping! 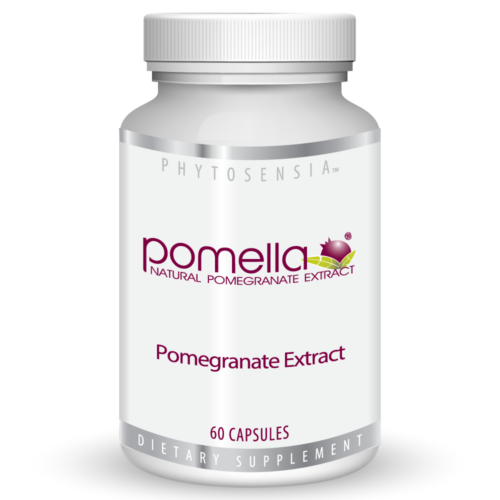 Pomella has been extensively studied and shown to support a number of health biomakers related to anti-aging, skin health, and overall health, as well as offering antioxidant and systemic health benefits*. A multitude of publications have been completed on the beneficial effects of pomegranate. Pomegranate's polyphenols have been shown to impact key biomarkers during recovery after exposure to UVA and UVB rays, supporting its applications in skin health and anti-aging* (Pacheco-Palencia LA et al and others). 5+ Bottles $34.99 each $39.99 Free Shipping! 10+ Bottles $30.99 each $39.99 Free Shipping!